This is the documentation for the Joint Academic Data science Endeavour (JADE) facility. JADE is a UK Tier-2 resource, funded by EPSRC, owned by the University of Oxford and hosted at the Hartree Centre. The hardware was supplied and integrated by ATOS Bull. A consortium of eight UK universities, led by the University of Oxford, has been awarded £3 million by the Engineering and Physical Sciences Research Council (EPSRC) to establish a new computing facility known as the Joint Academic Data science Endeavour (JADE). This forms part of a combined investment of £20m by EPSRC in the UK’s regional Tier 2 high-performance computing facilities, which aim to bridge the gap between institutional and national resources. JADE is unique amongst the Tier 2 centres in being designed for the needs of machine learning and related data science applications. There has been huge growth in machine learning in the last 5 years, and this is the first national facility to support this rapid development, with the university partners including the world-leading machine learning groups in Oxford, Edinburgh, KCL, QMUL, Sheffield and UCL. 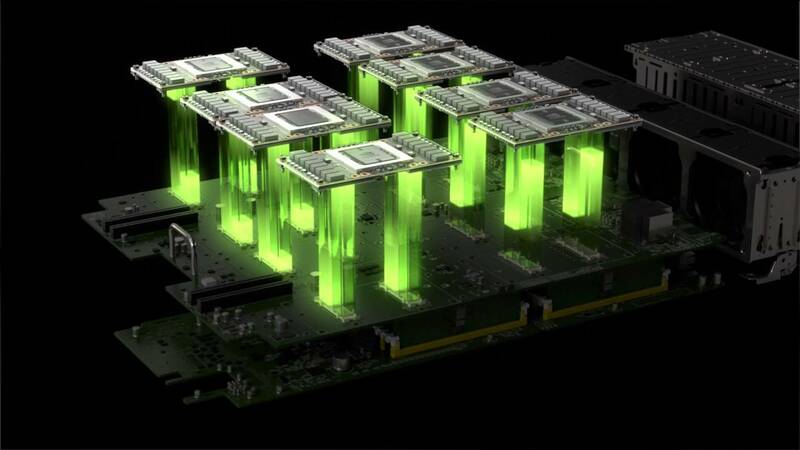 The system design exploits the capabilities of NVIDIA’s DGX-1 Deep Learning System which has eight of its newest Tesla P100 GPUs tightly coupled by its high-speed NVlink interconnect. NVIDIA has clearly established itself as the leader in massively-parallel computing for deep neural networks, and the DGX-1 runs optimized versions of many standard machine learning software packages such as Caffe, TensorFlow, Theano and Torch. This system design is also ideal for a large number of molecular dynamics applications and so JADE will also provide a powerful resource for molecular dynamics researchers at Bristol, Edinburgh, Oxford and Southampton. © Copyright 2017, JADE Tier 2 Centre Revision 2772eb74.